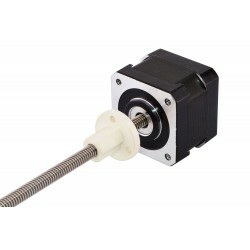 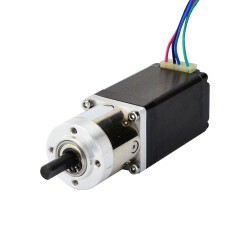 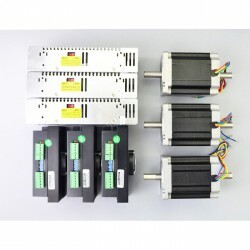 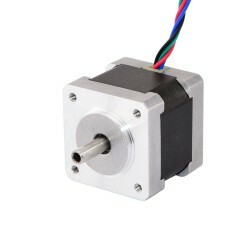 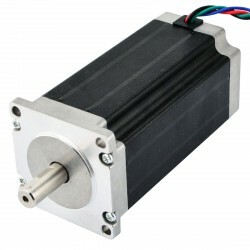 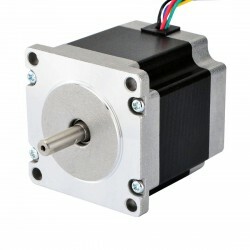 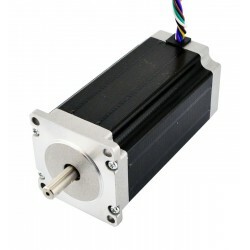 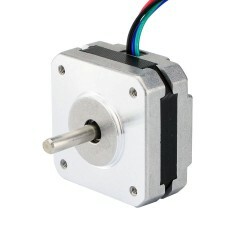 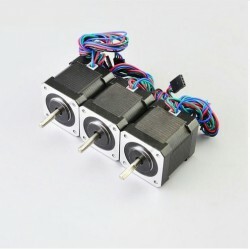 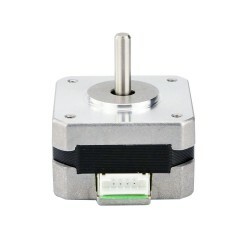 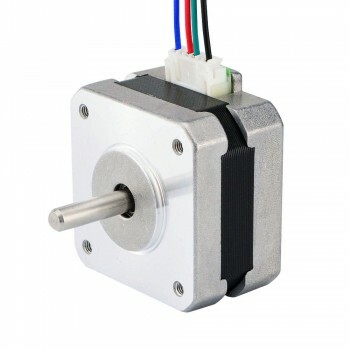 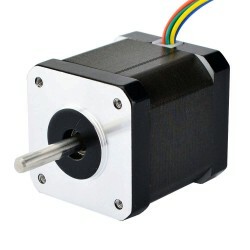 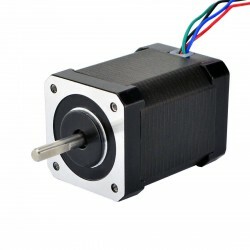 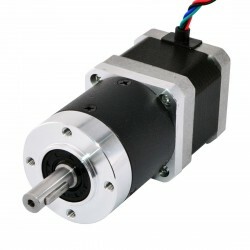 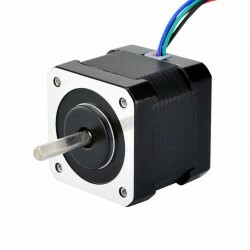 This bipolar Nema 17 stepper motor with step angle 1.8deg and size 42x42x25mm. 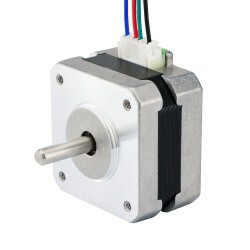 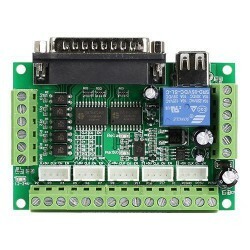 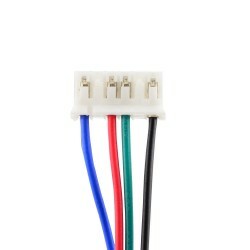 It has 4 wires, each phase draws current 0.7A, with holding torque 18Ncm (25.5oz.in). 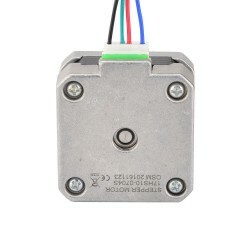 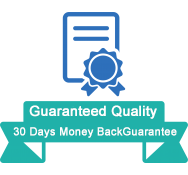 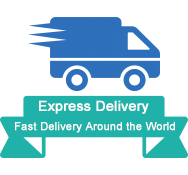 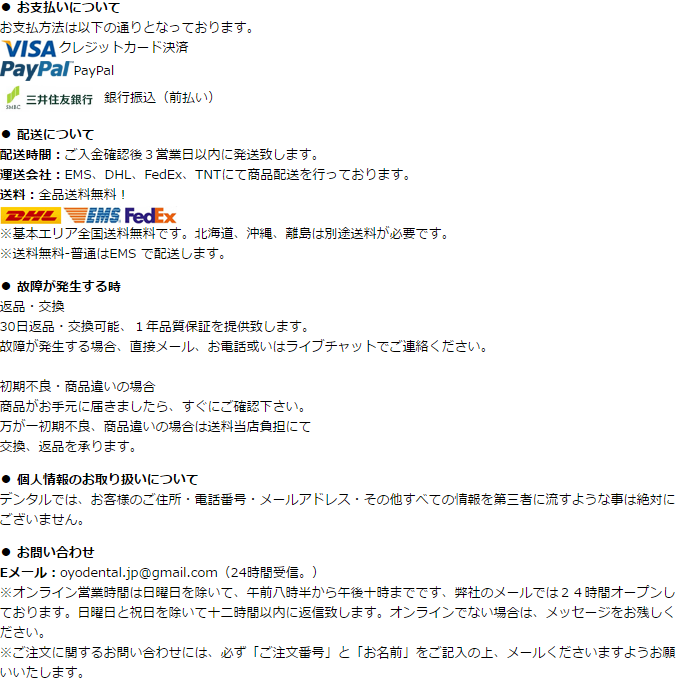 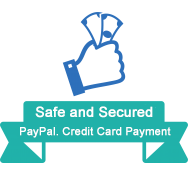 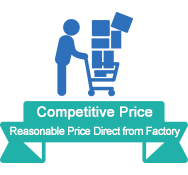 Got this for a Titan extruder. 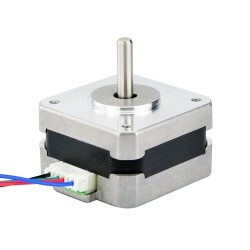 After a problem with the first motor the seller promptly sent me a new one that works great. 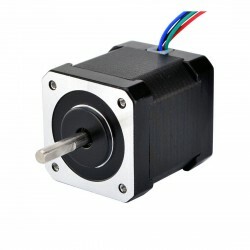 I bought this so I could upgrade the extruder on my 3D printer. 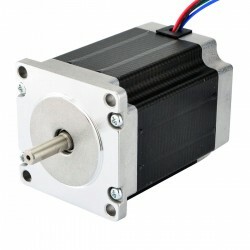 It works like a champ!